Can I Sharpen My Carbide Cutting Tools with a Diamond Hone? Is sharpening carbide a DIY job? 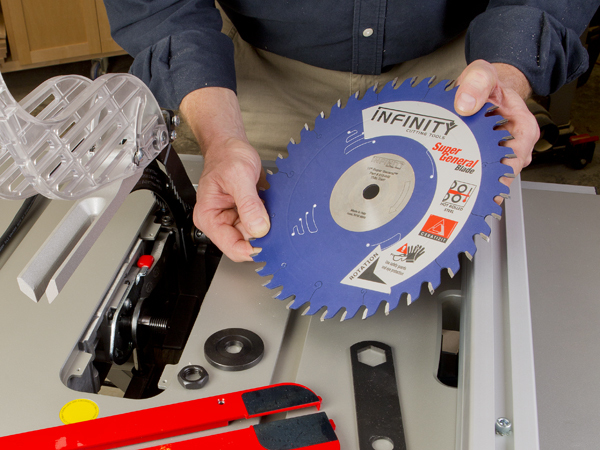 Is there a way to safely hone 13-inch throwaway planer blades for reuse?